Hello to you all…I had the misfortune to egg-sperience a bad egg yesterday! OMG I nearly died! I had forgotten how unpleasant it is. 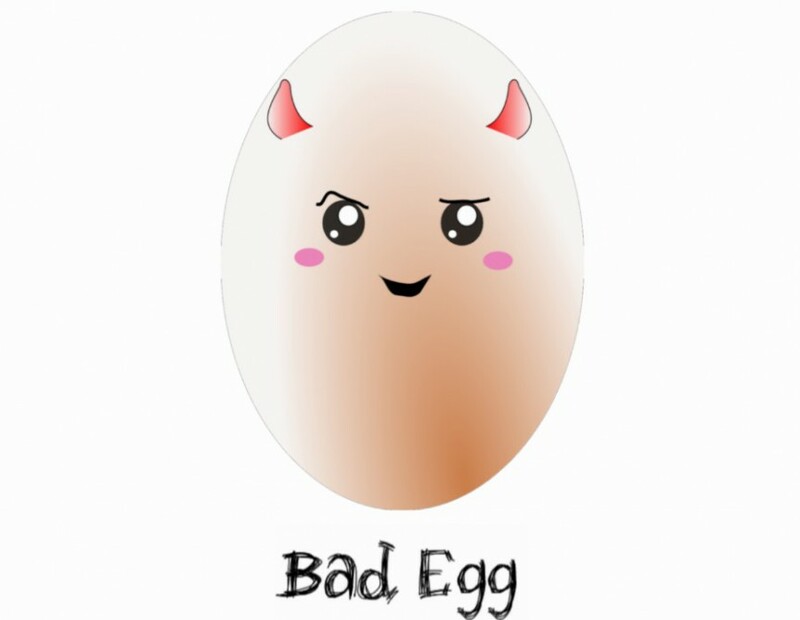 WHEW.. Like their human counterparts, in real LIFE, “bad eggs” HAPPEN, no matter how you try to avoid them.We try our best to never let a damaged egg off the farm. However, hairline cracks are almost invisible. If an egg is cracked, air gets in and it can go off. The thing is, if you live in the moment, BAD eggs are merely an irritation. Once you dispose of them, the hydrogen sulphide dissipates into the air and you forget them very quickly. So if a human bad egg is taking you for a ride, hold your nose tightly and move on. They are not worth it! Well here we go, the last specials at the old prices. Mini breast fillets – soft and tender R35!! Go to the specials page for this week’s BARGAINS, Its the end of the month!